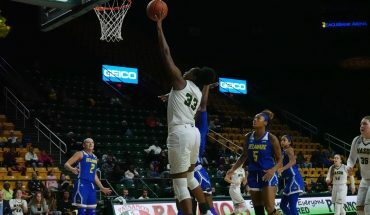 This is an important weekend for Mason athletic teams as Atlantic 10 Conference play begins across all sports. The Patriots hope to start off with strong in-conference play. In addition, the Mason Invitational cross country meet is being held this weekend in Leesburg, Va. The women’s volleyball team starts off this season’s Revolutionary Rivalry with George Washington University. This will be the team’s third A-10 game. The Patriots won their first in-conference game against Fordham University, 3-0, but fell to the University of Rhode Island, 1-3. They will look to improve on their 5-10 record on the season. Cross country: Mason Invitational, 10 a.m., Oatlands Plantation, Leesburg, Va. The cross country team hopes to improve on their third place men’s and women’s team finish — out of a field of five and six teams, respectively — at the James Madison University Invitational. Michael Conway finished first overall for men at the JMU Invitational and will hope to keep his momentum going in this meet. Bethany Sachtleben, defending A-10 women’s individual champion, will hope to improve on her fourth overall finish for women at the JMU Invitational. Men’s soccer: at Virginia Commonwealth University, 7 p.m., Richmond, Va. The Patriots look to continue their winning ways and climb up the national rankings when they take on VCU on Saturday night in Richmond. Mason played earlier this week on Tuesday, Sept. 30 in Annapolis, Md. where they drew even with Navy, 1-1. 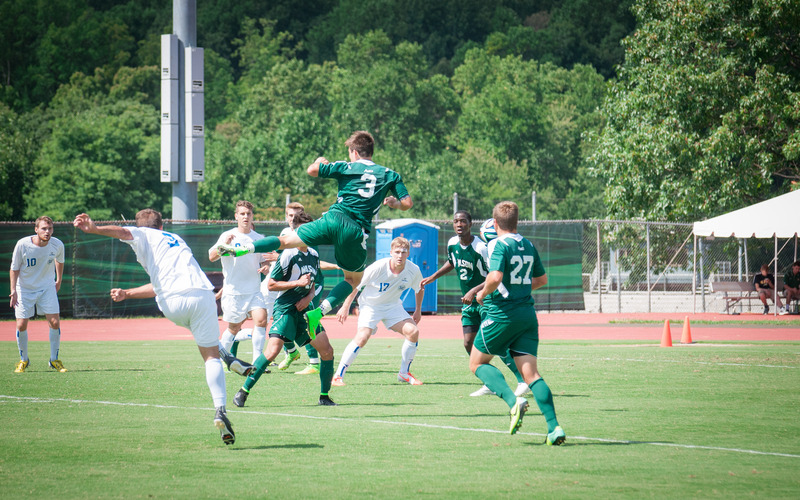 The men’s soccer team is ranked 20th in the nation, according to the National Soccer Coaches Association of America poll, and hold a record of 7-0-2 on the season.